Offering a spacious interior with optional third-row seating and a turbocharged engine, the 2018 VW Tiguan keeps you moving forward. With four trims to choose from, you’ll have no problem finding a 2018 Volkswagen Tiguan that meets your budget, comfort and performance needs. 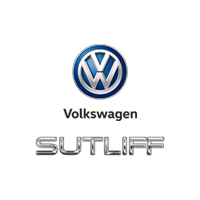 To see the full lineup of VW Tiguan models in person, visit Sutliff Volkswagen at 1301 Paxton St in Harrisburg, PA. While each Tiguan trim offers a unique driving experience, all four models come standard with a number of features to go above and beyond your everyday compact crossover SUV. For one, every 2018 Tiguan boasts a four-cylinder, turbocharged engine that offers a considerable 184 horsepower, along with an eight-speed automatic transmission equipped with Tiptronic and Sport mode. 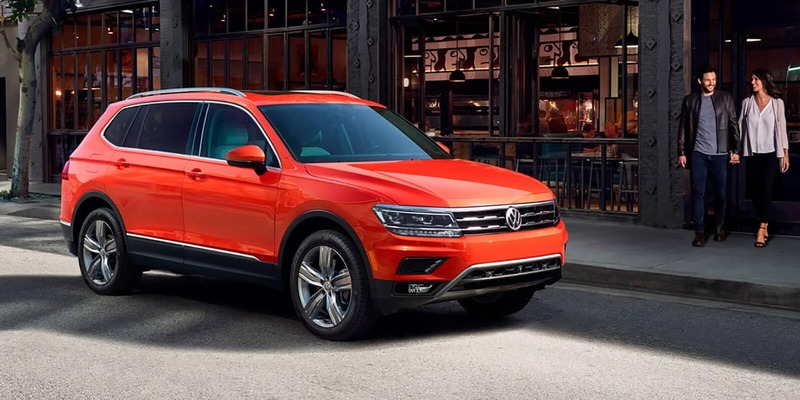 2018 Tiguan drivers also have access to a comprehensive suite of safety features, making the model a go-to choice for buyers in search of a family-friendly ride. Aside from a host of basic, time-tested features, each Tiguan also comes with Electronic Stability Control, Engine Brake Assist, an Intelligent Crash Response System, a rollover sensor system and much more. Not satisfied with the Tiguan’s irresistible collection of standard features? You’re in luck – there are plenty of optional upgrades available. Drivers unafraid to tackle roads when the weather is less than stellar should search for a Tiguan with the 4MOTION all-wheel drive system, which automatically monitors road conditions to keep motorists safe on the go, no matter what Mother Nature throws their way. And in order to keep comfortable inside the vehicle when temperatures turn cool, consider an SE, SEL or SEL premium trim, which all offer Climatronic dual-zone climate control and heated front seats. If you’d like to experience the 2018 Volkswagen Tiguan for yourself, drop by Sutliff Volkswagen at 1301 Paxton St in Harrisburg, PA to take a brand-new Tiguan for a test drive. If you’d rather shop from home, browse our new vehicle inventory online to see what’s currently in stock.